Margaret River is one of Australia’s most compact, yet strikingly diverse holiday destinations. 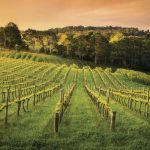 The comparatively small region of Margaret River brings together the best that Western Australia's south west has to offer – sun, surf, good food and wine. 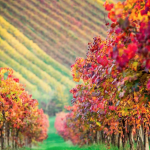 The small town is well known for it’s art galleries and boutique restaurants while the larger Margaret River Region is renowned for its stunning coastline, surf, beaches and boutique wineries. 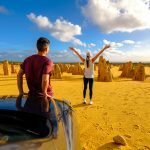 Sightseeing Pass Australia has all the sightseeing you want to book in one place - a comprehensive selection of extraordinary experiences in Perth and Western Australia. You can book your Western Australian holiday from the comfort of your own home. No need for travel agents of multiple booking platforms. We have the best tours and activities Western Australia has to offer. 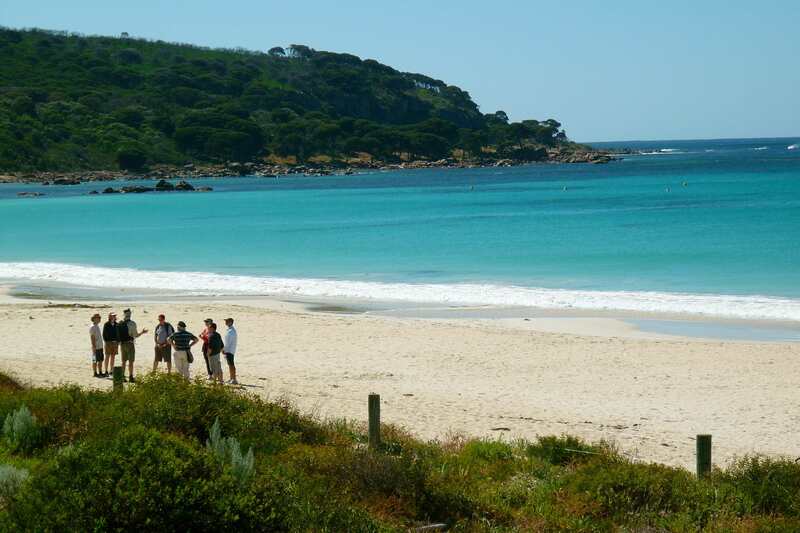 We have a great range of Margaret River Tours. From wineries and breweries to local producers or visiting spectacular attractions we have a number of tours to suit every traveller. 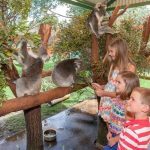 There's plenty to explore and over 100 popular Western Australian tours & attractions to choose from. You will be booking with some of Western Australia's award-winning, leading, local tour operators. Are you searching for handpicked experiences that offer you the best sightseeing Western Australia has to offer? Let us show you the best that Western Australia has to offer with a number of pre-planned tours and activities. You will explore some of Western Australia's most famous and iconic attractions with one of many pre-planned tour packages. Let us do the planning for you and book your Western Australian adventure with Sightseeing Pass Australia today! We have a number of pre-bundled passes suitable for every type of traveller. Seeing a whale up close is an experience many say they will never forget. Australia’s South West has some of the most spectacular coastline in the world and during winter is the prime place to see amazing mammals. 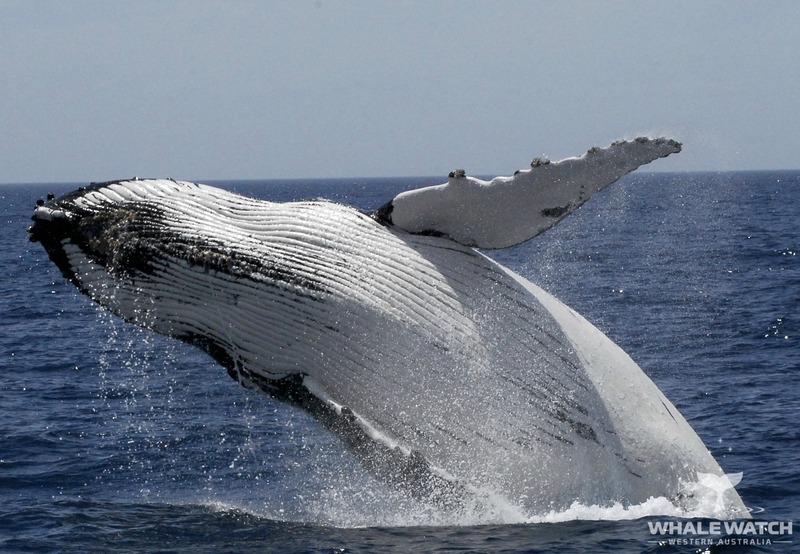 Hundreds of whales play, feed, breed and travel close to the coast during the months of June to December. Experience the thrill of sighting these magnificent ocean giants, up close and personal, in the pristine waters of the South West coastline. This coastal adventure walk traverses the most spectacular northern highlights of the Cape region. 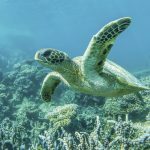 Local guides share the region’s natural secrets as you explore deserted white beaches, limestone cliffs, fur seal colonies and fascinating bush plants. Listen to the stories and learn why the landscape is the way it is, and how people have interacted with it throughout history. Jewel Cave is an underground wonderland - a dazzling visual display of some of nature's finest and most meticulous work. 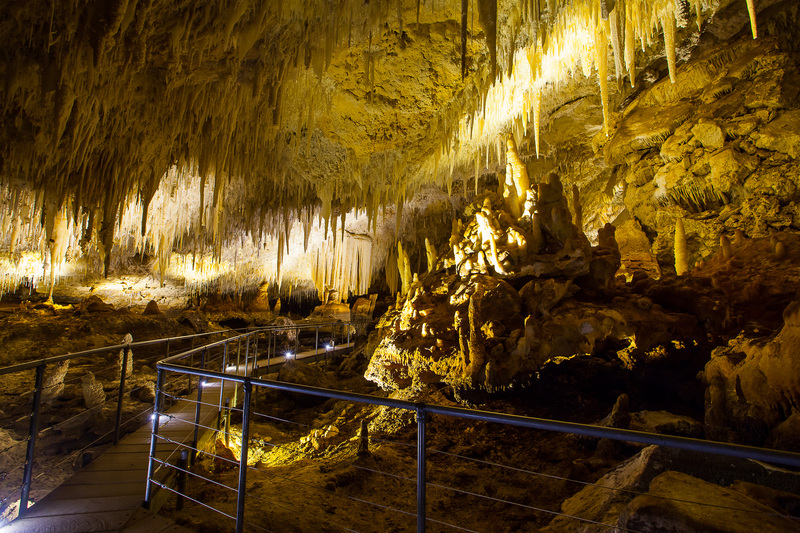 Admire creations that have taken thousands of years to form - the stalactites and helictites have to be seen to be believed, stretching and suspended across the ceiling like vines and dancing cobwebs. 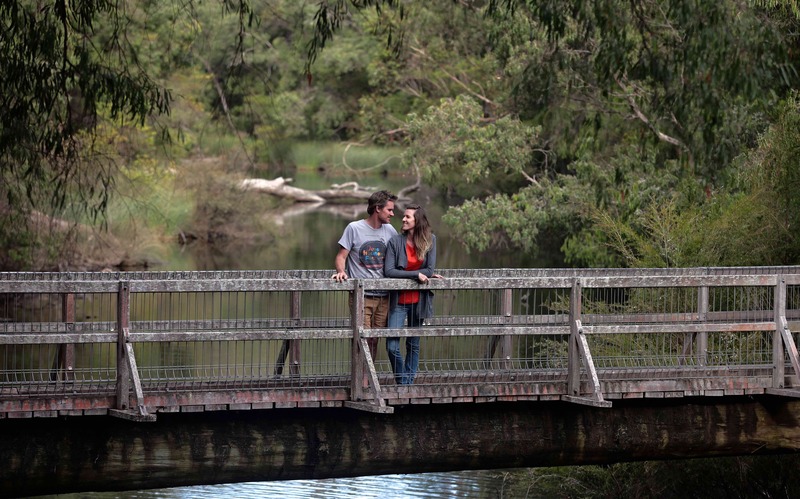 Your awe-inspiring crystal journey is perfectly complemented with the Karri Walk at the end of your visit. Wildflower season (August to November) is the best time to explore the Margaret River Region. Every shade and shape of flower can be found, and each offers a glimpse into the deeper story of this region’s ecology and geology, which our professional guides will share with you. As you explore the banks of the Margaret River, your expert guide will share with you the fascinating properties of not only the surrounding wildflowers, but also bush plants, the bizarre creatures that dwell in the river.